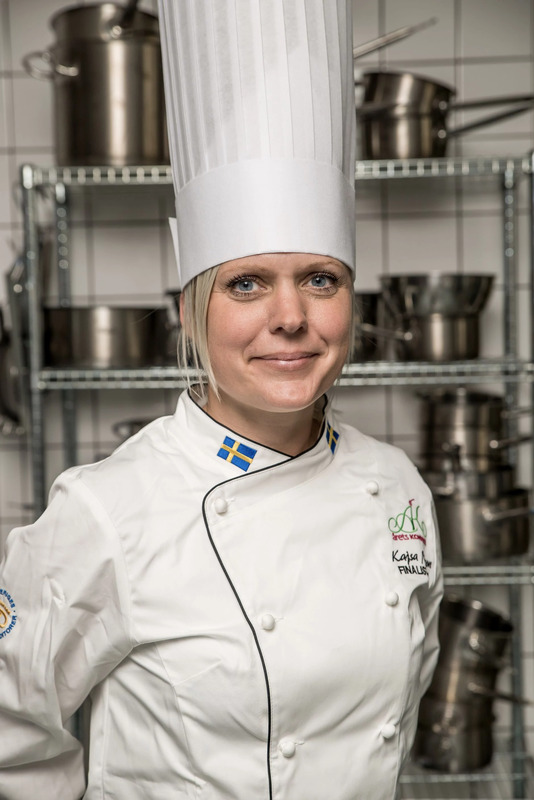 Kajsa Nilsson, Finalist in Pastry Chef of the Year 2016. 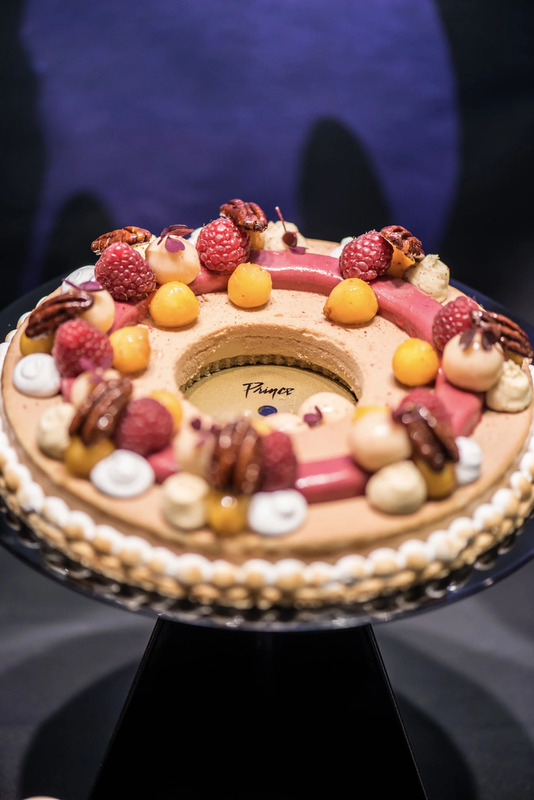 In 2016, Kajsa Nilsson won as a finalist at the competition "Årets Konditor" (Pastry Chef of the Year), which is Sweden's largest competition for professional pastry chefs. Kajsa Nilsson is now working as a teacher in Yrkeshögskolan in Kristianstad teaching and inspiring the students. 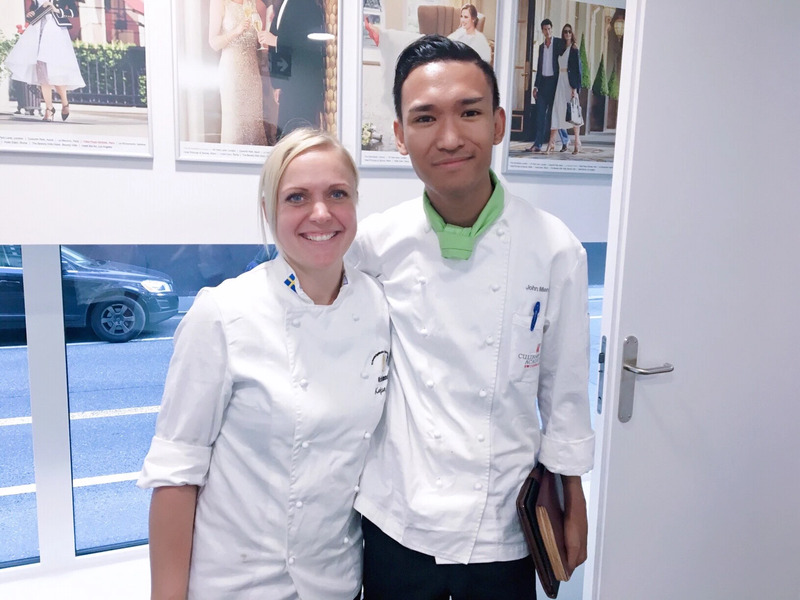 Together with Camilla and the principal of YHKK Ulrica they visited Culinary Arts Academy for a Collaboration and inspired the students by her story . 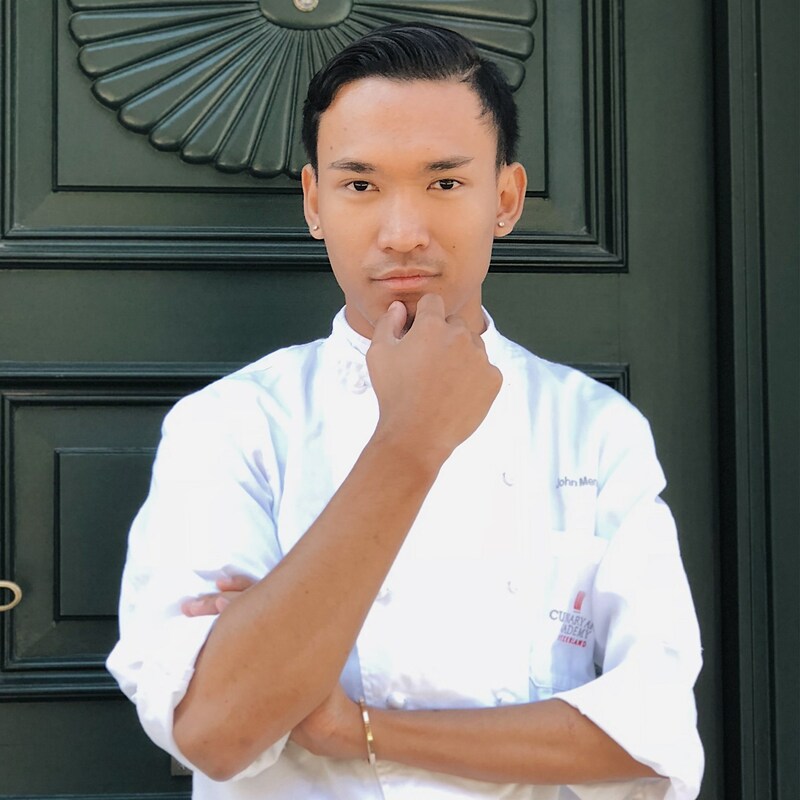 For the students who wanted to pursue their passion in Pastry industry and wanting to learn more.